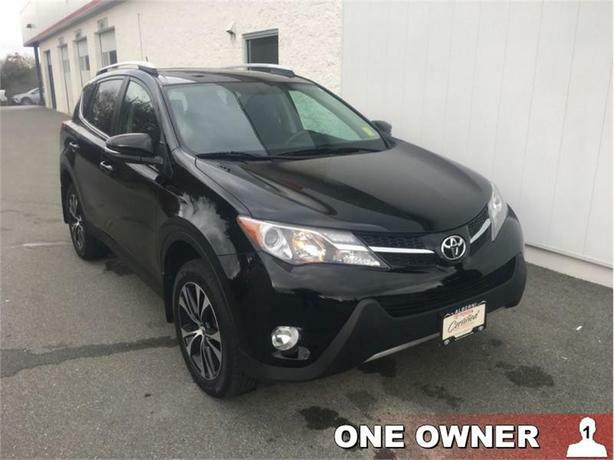 2015 Toyota Rav4 AWD XLE 50th Anniversary Ed. 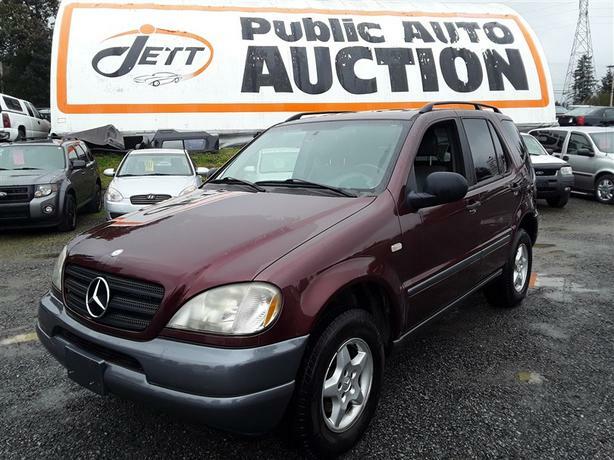 1999 Mercedes-Benz ML-320 AWD unit with leather interior and more! 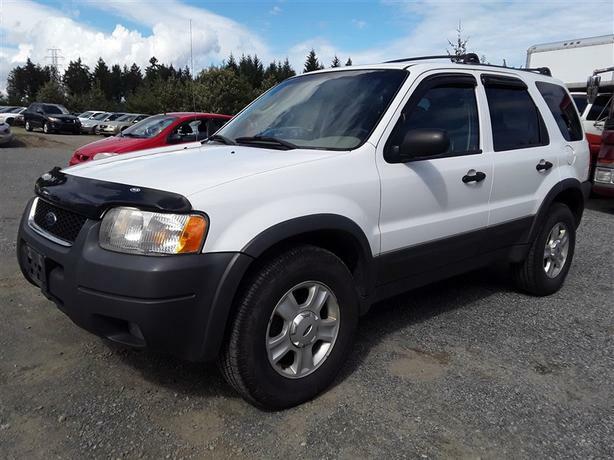 2003 Ford Escape 3.0L V6 4x4 unit with leather interior and more! 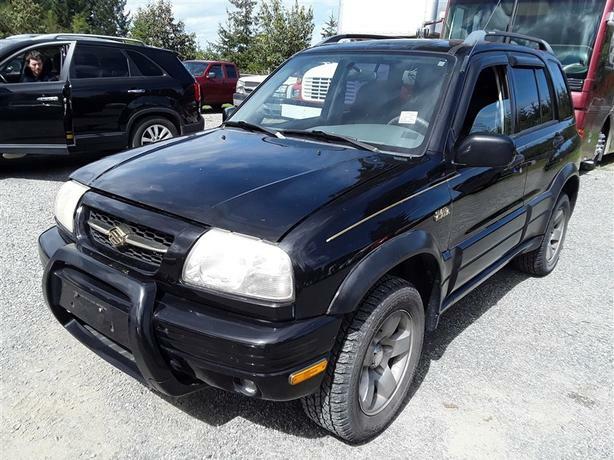 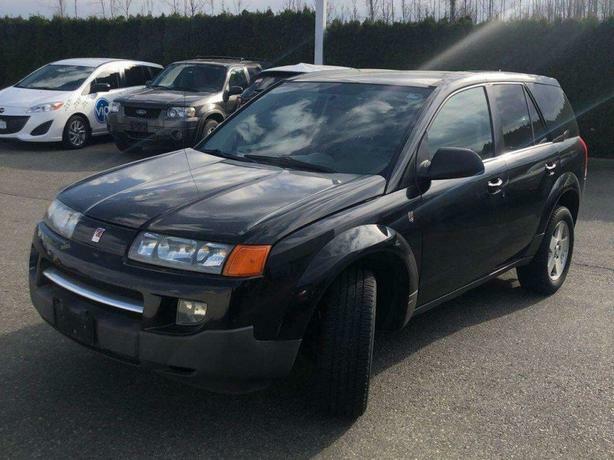 2000 Suzuki Grand Vitara JLX 4x4 unit selling at auction! 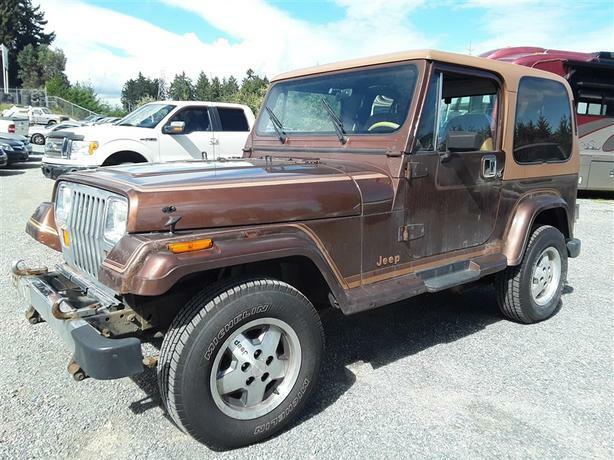 1987 Jeep YJ 4.0L V6 4x4 unit with sound bar, roll cage and removable top! 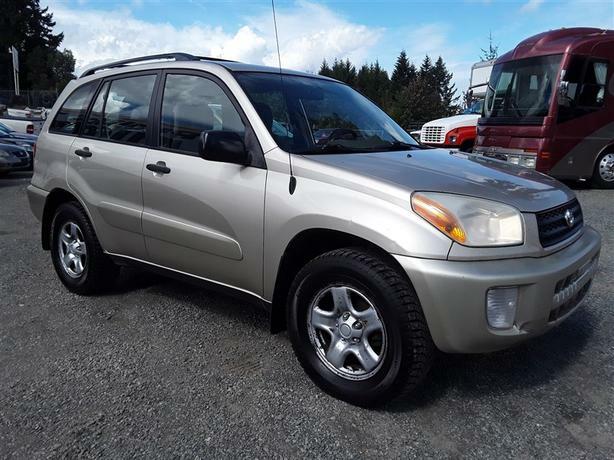 2002 Toyota Rav4 2.0L 4 Cyl. 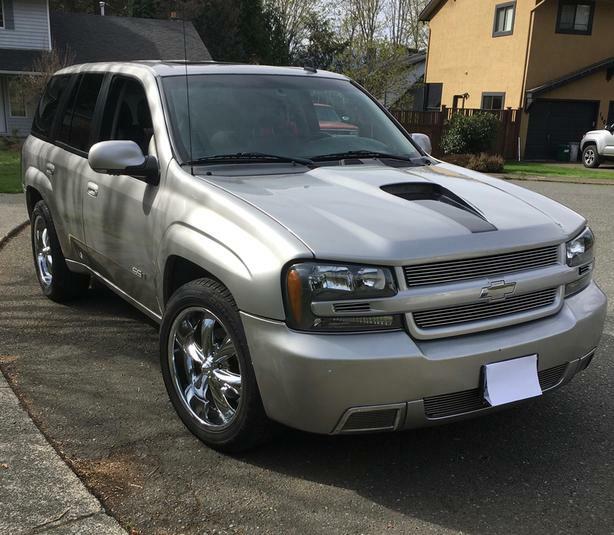 with AWD selling at auction! 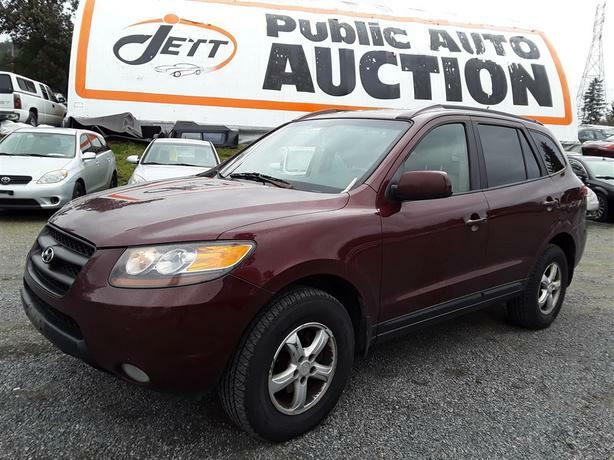 2007 Hyundai Santa Fe 3.3L V6 engine with AWD selling at auction! 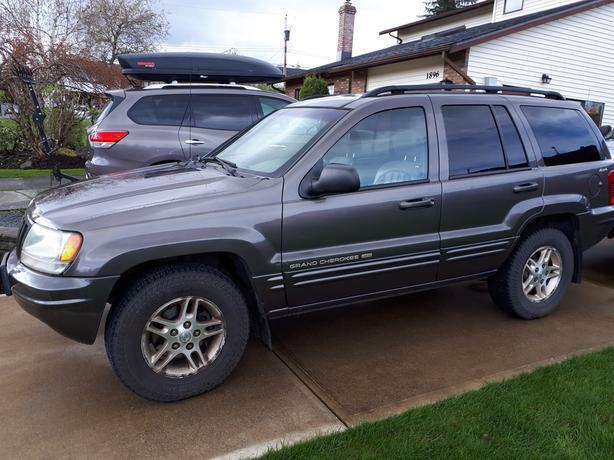 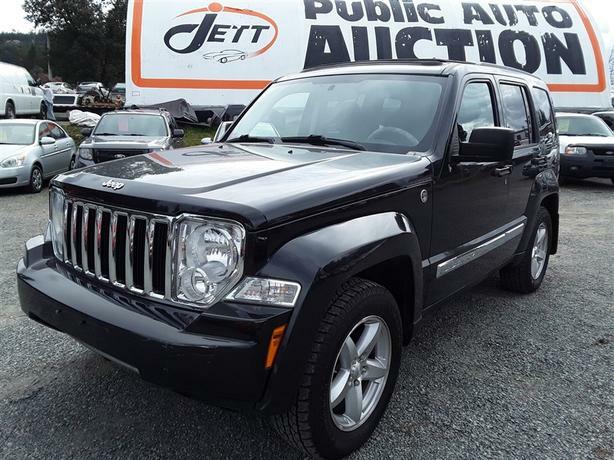 2008 Jeep Liberty 4x4 unit with tow pack, leather interior and much more! 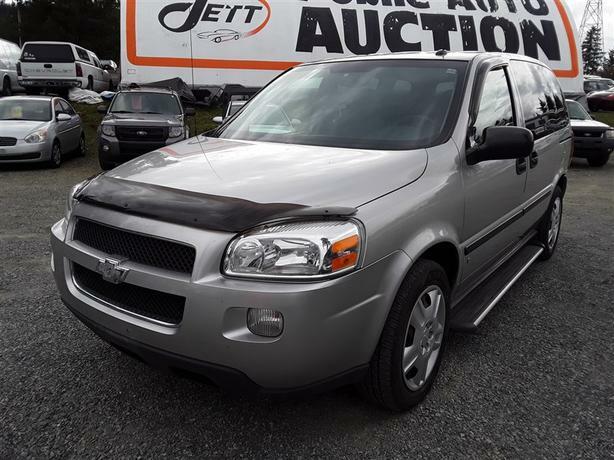 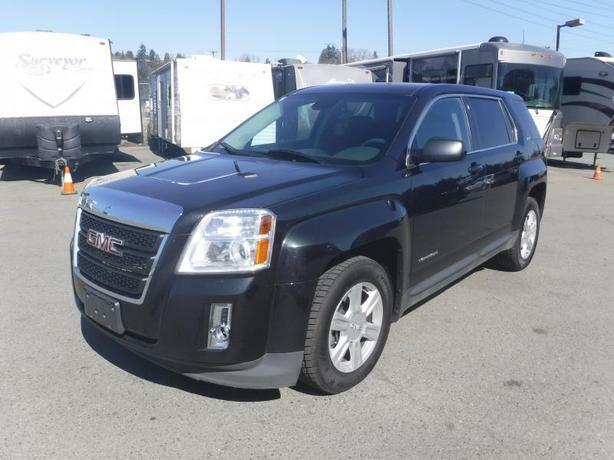 2009 Chevrolet Uplander LS low Km unit selling at auction! 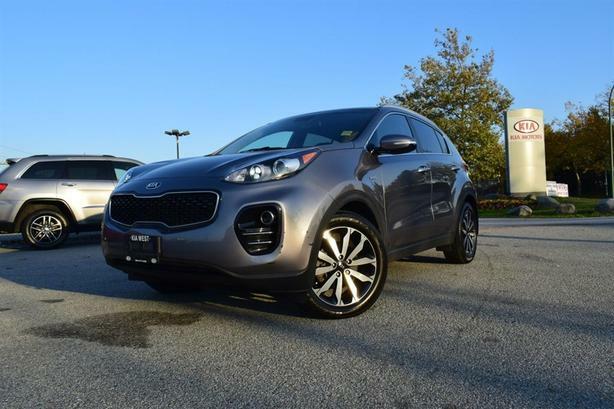 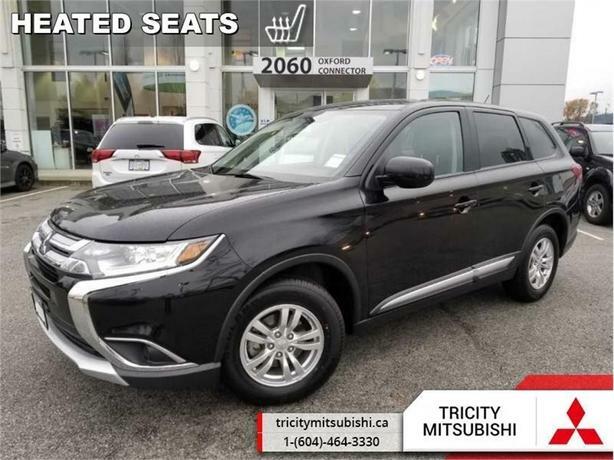 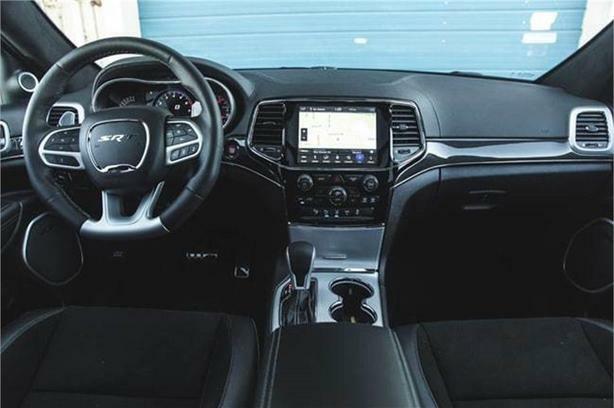 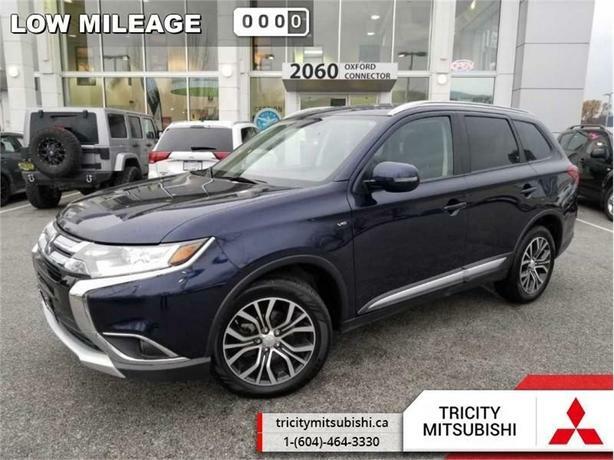 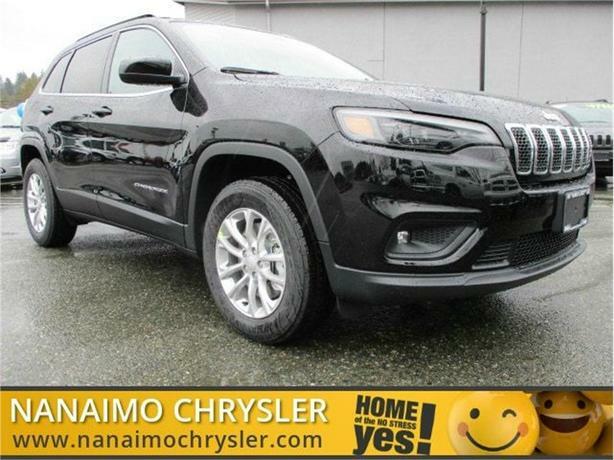 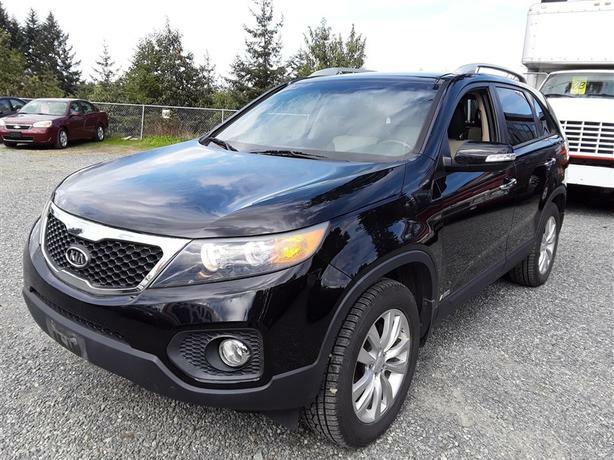 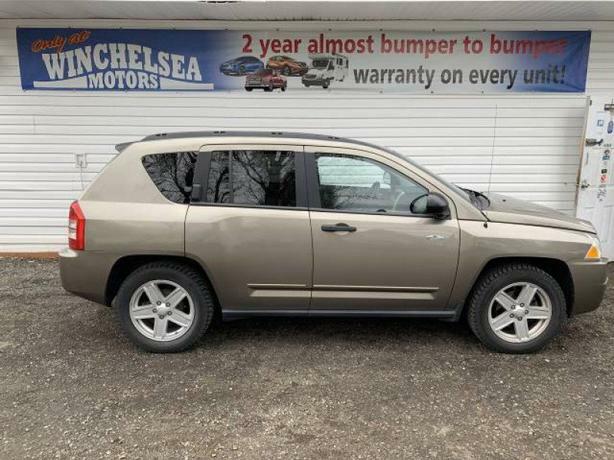 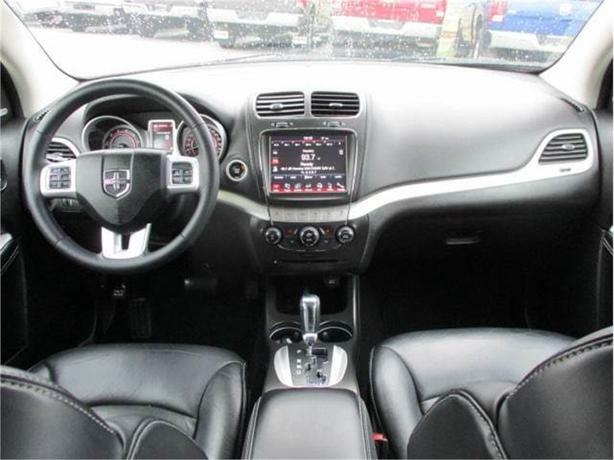 2011 Kia Sorento EX very low Km unit loaded with features!